According to Apple, 83% of users are running the latest iOS 8.3 software. Android on the other hand is much more fragmented with only 0.8% of devices are running the very latest Lollipop 5.1 software. Why does this matter? if you are an iPhone or iPad user you are much more likely to update your device to the latest software, meaning you will be able to enjoy all the shiny new features and functions sooner. 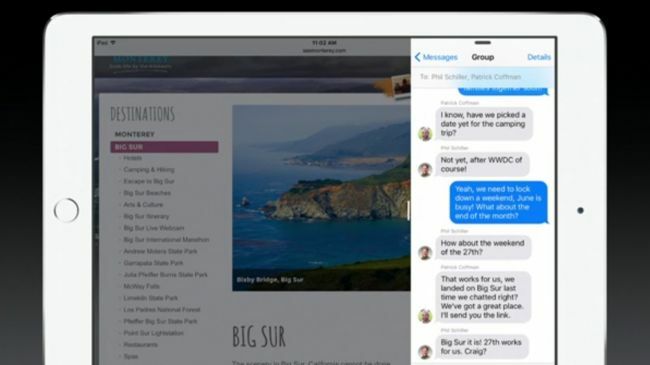 So aside from bug-fixes and general performance improvements, what can we expect from the upcoming iOS 9 software? Apple is improving Siri, making its responses more relevant in the context of what you’re asking or doing, as well as generally being more proactive. For example, if you are talking with someone in the Messages app and ask Siri to “remind me about this tomorrow”, it should be able to work out what ‘this’ is and create a reminder accordingly. I’m certainly looking forward to trying this out. Probably most important of all though – Apple claim Siri in iOS 9 is 50% faster and 40% more accurate than before. Those numbers sounds pretty significant, but we’ll have to wait and see what it means in real world use. Your iOS 9 device will display relevant apps and features depending on your location. For example if you are at the gym, plugging in your headphones should bring up the Now Playing interface on the lock screen. 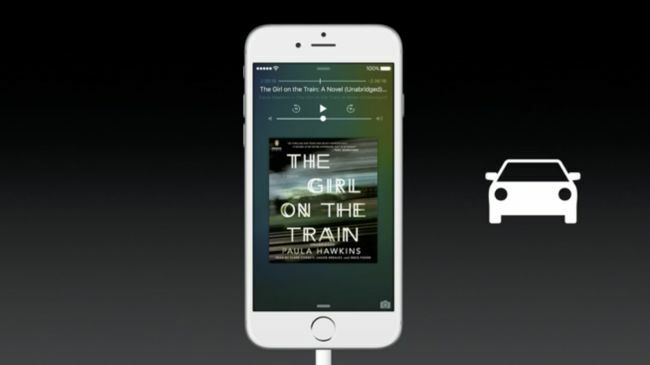 Connect the phone to your car and it’ll bring up the audio-book you were listening to last time. Basically, it tries to be more proactive by preempting what you might need based on your habits and routines. More banks, more retailers and even more countries, Apple Pay is finally coming to the UK and Apple claim it will be supported by nearly 70% of all credit and debit cards when it gets here. Banks including Lloyds, Halifax, HSBC and Natwest have signed up. It will also work on public transport – now we have to be careful not to scan our Oyster card, contact-less bank card and iPhone at the same time! 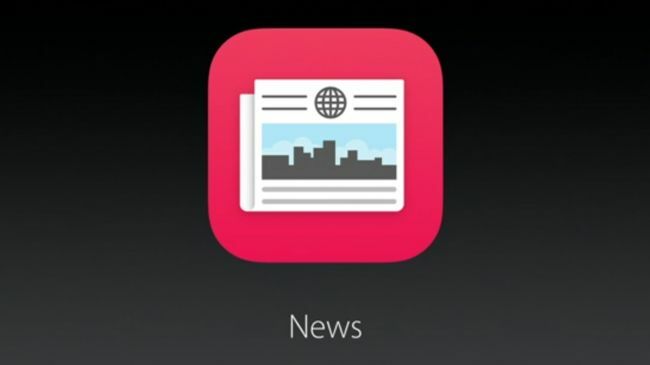 Yet another flipboard-esque newsfeed, News (will it replace Newsstand?) is coming to the UK, US and Australia at launch and will offer a range of tailored, rich content. In the mean time, you can of course just use apps like Flipboard. Apple Maps is expanding to include public transit, as long as you live in Baltimore, Berlin, Chicago, London, Mexico City, New York City, Philadelphia, San Francisco, Toronto or Washington D.C. You will be able to find routes and check times for buses, trains, the subway and even ferries. One of the most exciting features of the upcoming update is the addition of Slide Over. Acting like Split View on Windows, you can choose two apps to share the iPad’s display and can change what proportion of space each app takes up. There is also a picture-in-picture mode. We’ve seen similar functionality on Android phones and tablets for a while, but you will now be able to put videos and even FaceTime calls in the corner of your iPad screen. 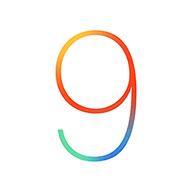 Gone are the days of holding keys down to access cut and paste, iOS 9 will introduce a new shortcut bar built-in to the top of the on-screen keyboard. This provides convenient access to, among others, cut, copy, paste, italic, bold and underline tools. This should be a genuinely time-saving feature as relatively trivial as it sounds. Fortunately, Apple have realised how difficult it could be to install iOS 8 on devices with 8GB or less memory. Whereas the last major release required 4.5GB of internal memory free to update, iOS 9 will only need 1.3GB. This should make upgrading easier for a lot of people. 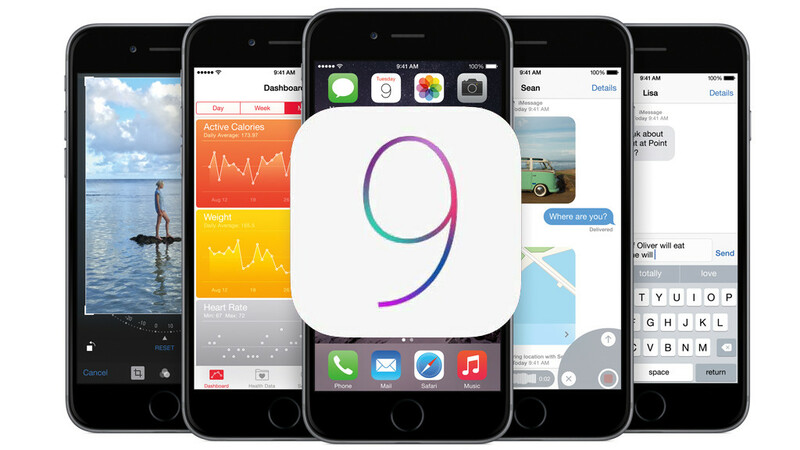 iOS 9 is a free upgrade for Apple devices as old as the iPhone 4S and iPad 2. The developer preview is available to download today but the rest of us will have to wait until the ‘Fall’ – I’m guessing around November. Stay tuned to the Tech Chap for the latest iPhone, iPad and Mac updates.